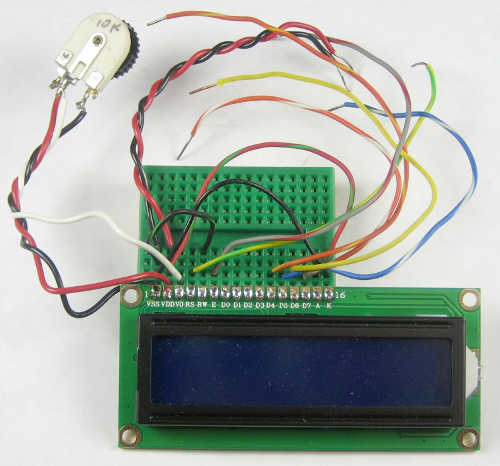 This is another breadboard setup to test a component – in this case an LCD display. Salvador is a close friend of Workshop 88 and an active member of Chibots. Workshop 88 was gifted a large set of these LEDs in a green plastic dome. 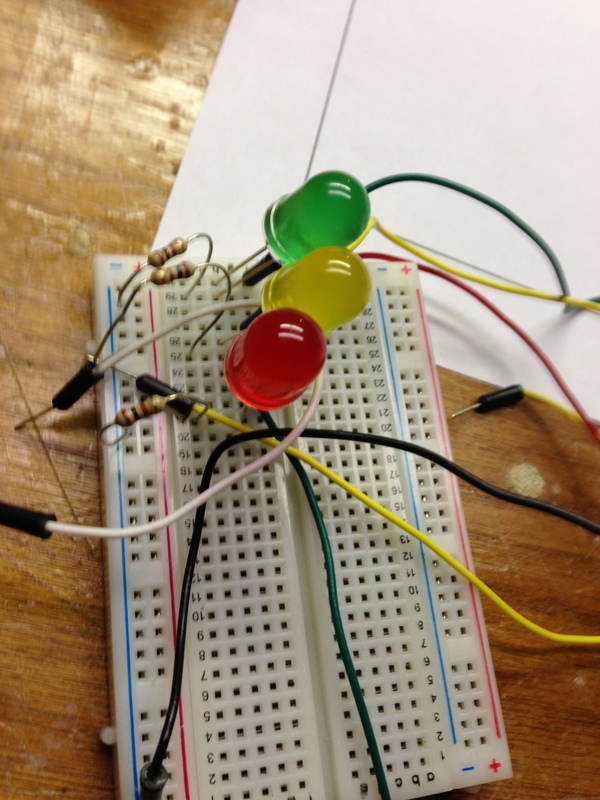 Jim posted a photo of a breadboard he set up to get the LEDs to go around in a circular pattern. Thanks, Jim! As a maker space, we always love sharing knowledge! 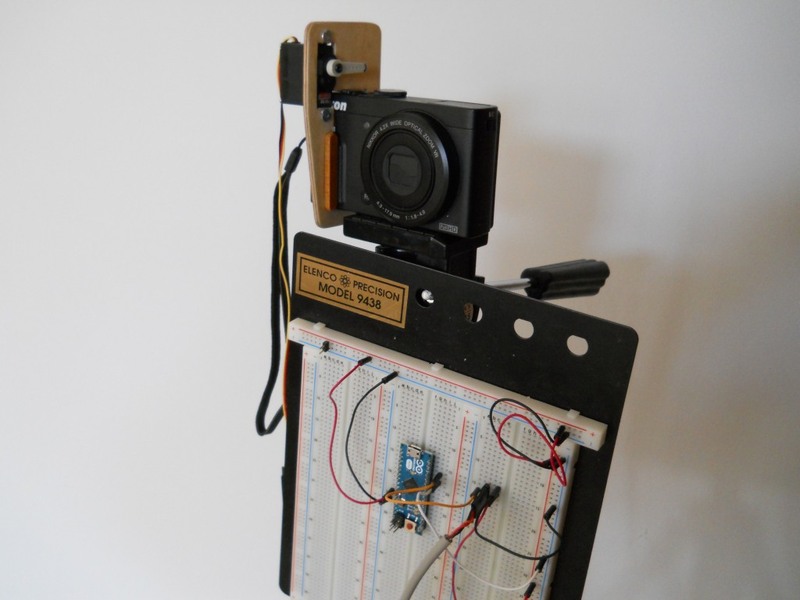 Recently a member of Workshop 88 started helping out a local group called the Hacker Scouts. The Hacker Scouts are a group of young kids who meet every two weeks to learn something new about science and technology. They reached out to Workshop 88 members to help teach. I wanted to share this article with you to help you get an idea of the amazing things they do. They are a great group of people with a great mission, and I encourage you to get involved! Simply send email the main organizer: Elaine Luther at elaineluther@chicagogiftedcommunity.org! Last Thursday I read on Dangerous Prototypes forum about doing making PCBs by printing on vinyl and heat transferring to PC board, then etching. Vinyl was reported to transfer 100% of the toner easily, better than the sheets designed for the purpose. Since I was in need of a board, Andrew had recently gotten some vinyl at the space, and there’s a laminating machine there, it seemed worth a try. The process is simple: laser print the circuit on some vinyl sheet that’s glued to a piece of paper, then run both the printed piece and a blank board through the laminator to transfer the toner to the copper. 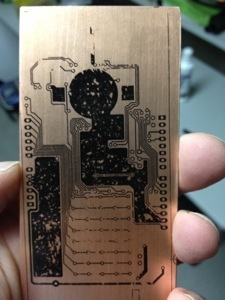 Paul Reich just finished a circuit board design that looked pretty challenging to etch, so that seemed a good test. Initially I worried that putting the vinyl through the laser printer might be a little risky. Running a few small patches through didn’t show any obvious issues. The vinyl for the vinyl cutter isn’t ideal: it could be a little thinner and it’s nearly opaque so it’s hard to see whether the image is on the board. The first quick test was quite encouraging. Although far from perfect, in the areas that transferred the detail was quite good. Since the board hadn’t been cleaned and the board was only run through the laminator once, results were better than expected. Saturday back at the space, I thought to try some other materials instead of borrowing the supplies for the vinyl cutter, and try some ways of cleaning the copper. Browsing the hardware turned up some Con-Tact low-tack shelf paper that seemed to be vinyl, as well as steel wool and polishing compound to clean the copper. The shelf paper didn’t work out, as it didn’t stick to paper enough to go through the printer. Steel wool and polishing compound both appeared to clean the copper pretty well. 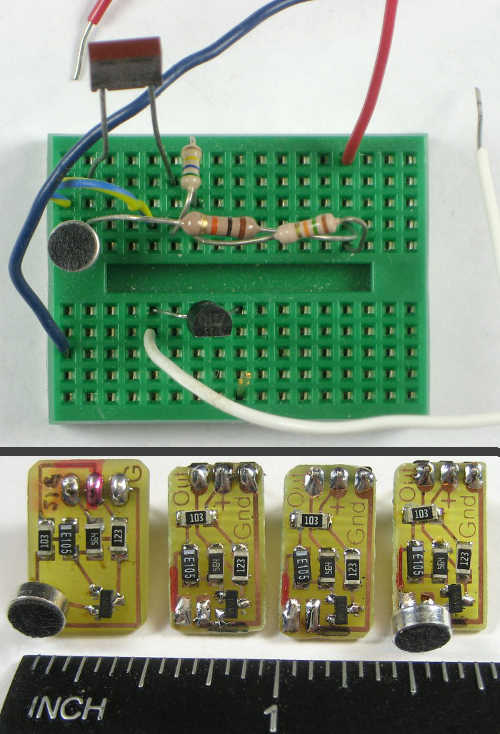 After some further experiments, Paul and were able to make a couple of double sided boards that were good enough to use for some of the tests we were hoping for. If you’ve never been to Workshop 88 before, the video gives a sense of how the makerspace is laid out. We have four areas from front to back: meeting room, wood/metal shop, electronics/rapid prototype lab, and multimedia room. All the rooms get a lot of use; it just happened that when the video was shot there were not many people in the back rooms. Come out some night and make something with us! 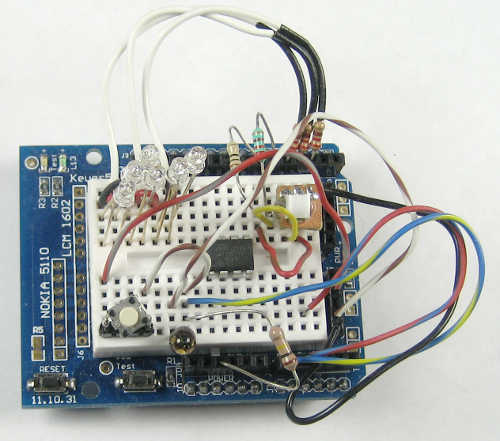 This board had a electret microphone with preamp on it, for use in an arduino class that we ran. 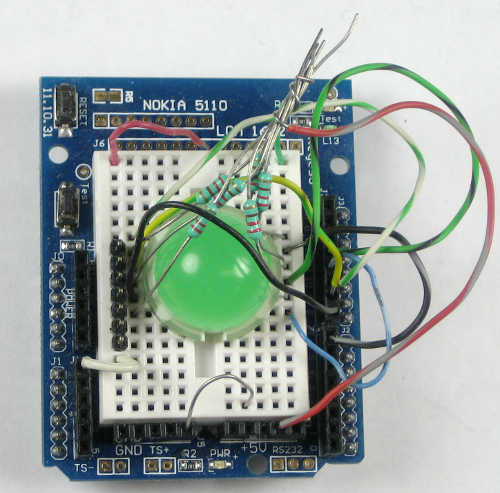 As you can see, he eventually put the circuit onto a PCB. 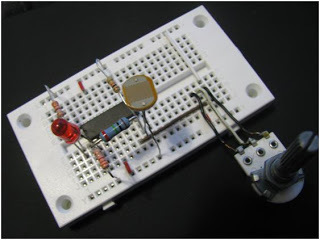 The second breadboard shows that sometimes a breadboard is just a convenient way to connect one sensor to an arduino. 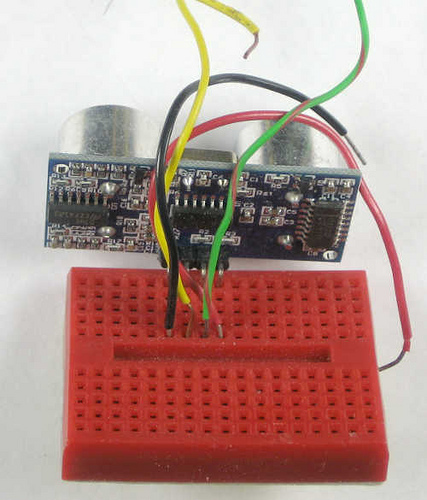 In this case, it was an ultrasonic rangefinder that Jim wanted to test with the arduino. He reported that it worked well. Stay tuned for details on that class!